(5)We have the ability to use English, Japanese, Chinese, and other languages to communicate with customers. 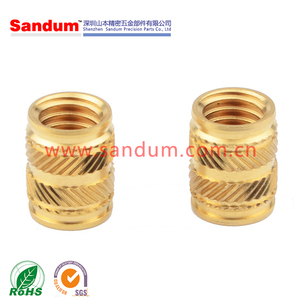 (8)Reasonable price and higher quality because we have rich experiece production workers and professional engineers and strong . We will also provide our professional advices of the products to make the design to be more realized & maximize the performance. Now! (5)We have the ability to use English, Japanese, Chinese, and other languages to communicate with customers. We will also provide our professional advices of the products to make the design to be more realized & maximize the performance. We are looking forward to the opportunity of serving you, If you have any question or requirements, please don't hesitate to email us, thanks. Q2:Can I get a sample before mass production9 A2: We can provide free sample if we have this in stock, as long as you afford the freight. 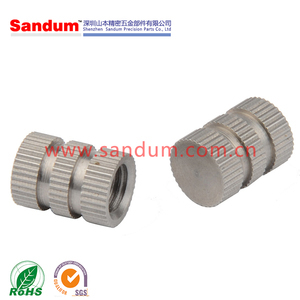 Q3: What is the lead time of the mass production9 A3 : Normally, 7-15 workdays, it depends on the quantity. 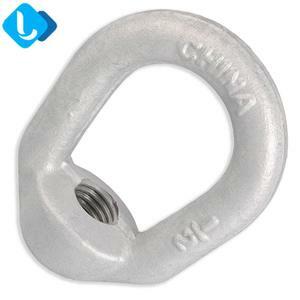 Q4:What's the advantage9 A4: The competitive prices, fast delivery and high quality. 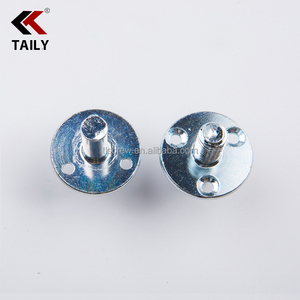 2.How long is the quality guarantee 9 For quality guarantee for one year no human damage. stock models , 1-3days after received payments B. For OEM, ukulele delivery times: 30 days or so after received your deposit. Indian Milling Copra Dry Coconut Copra from India/Ball Copra/Half Cut Copra! 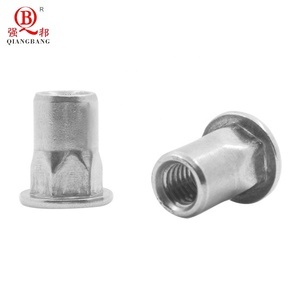 Foshan Nanhai Hengyun Auto Accessory Co., Ltd.
BEST VALUE BEADS EXPORT, INC.
Q5. Can you produce according to the samples 9 A: Yes, we can produce by your samples or technical drawings. Q6. What is your sample policy 9 A: We can supply the sample if we have ready pares in stock. But the customers have to pay the sample cost and the courier cost. 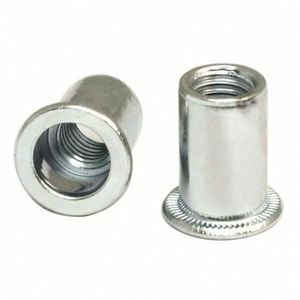 Alibaba.com offers 56 half inch nuts products. About 53% of these are nuts. 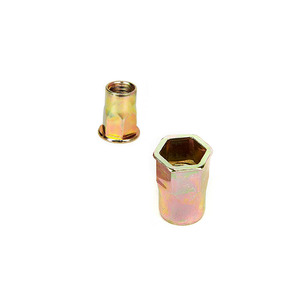 A wide variety of half inch nuts options are available to you, such as free samples. 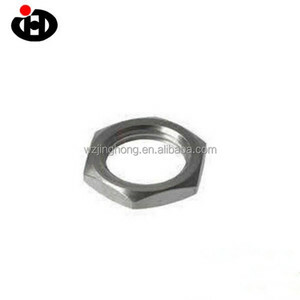 There are 56 half inch nuts suppliers, mainly located in Asia. 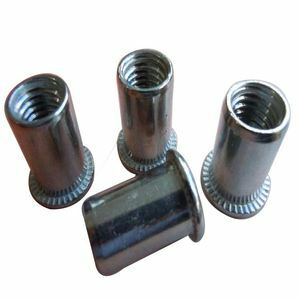 The top supplying countries are China (Mainland), Philippines, and India, which supply 96%, 1%, and 1% of half inch nuts respectively. 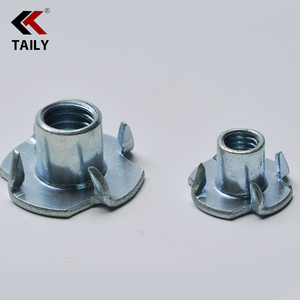 Half inch nuts products are most popular in North America, South America, and Mid East. You can ensure product safety by selecting from certified suppliers, including 12 with ISO9001, 6 with ISO14001, and 2 with ISO/TS16949 certification.